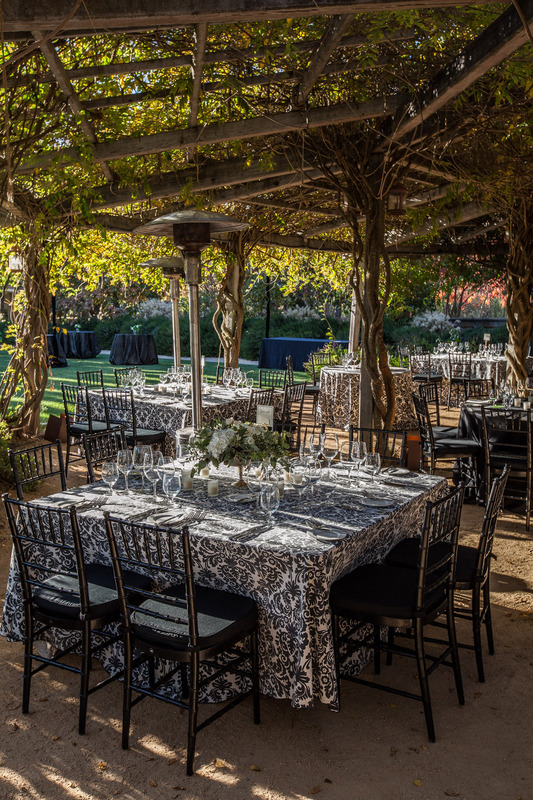 Let’s talk more about the function of the wedding venue, precisely how to function when the wedding and reception are in two different locations. You have double the amount function to consider. Don’t panic. I just mean you need to give each location separate consideration. Use the same process outlined in part 2, for both sites and include transportation, the time between locations and parking into the equation. If you plan to provide transportation for your guests, factor in where the departure and arrival areas; how many pickups are necessary; and whether your guests will have the option to go back on demand or return altogether. Assuming everything will happen in one day, the travel time between venues is the most important consideration. If you want the wedding at the beach, but the reception location you love is an hour away, you need to plan for traffic and most importantly you need to prepare your guests. If things happen on different days, be sure to consider sleeping accommodations and the distance to and from those. The guests must know in advance that they will need to drive to two locations, including how far those locations are from each other and if there are any costs i.e. parking or mass transit fees involved. I don’t recommend more than two places. Asking your guest to travel to more than two locations in one day is on the edge of rude. Another important consideration is some of your wedding professionals will also have to go between the two sites. The floral designer is a perfect example. They need to delivery and set up at both places, which will mean extra costs. Don’t forget to include those costs when evaluating venues. I hope this series helped you understand there is more to evaluating sites than how it looks. The function must perform well for the form to shine. There is a lot to consider and evaluate, a professional wedding planner can help you navigate through all of these function questions (or find the answers to all the questions) while you enjoy what will become the most memorable day of your life. Evaluating venues for weddings is one of the things we do best, and we’d love to help you! If you enjoyed this post, please Subscribe! Future Plannertude posts will arrive in your inbox. A little about Gwen: Where to Start, launched in 1991. My corporate experience taught me the skills necessary get the best for my clients. My broadcasting and theater studies play a significant role in how I see weddings. I love getting to know my clients – finding out what makes them happy, what they love in life and about each other. I combine this knowledge with my experience to create your perfect wedding. I hope you will allow me the privilege of helping you create your perfect wedding.